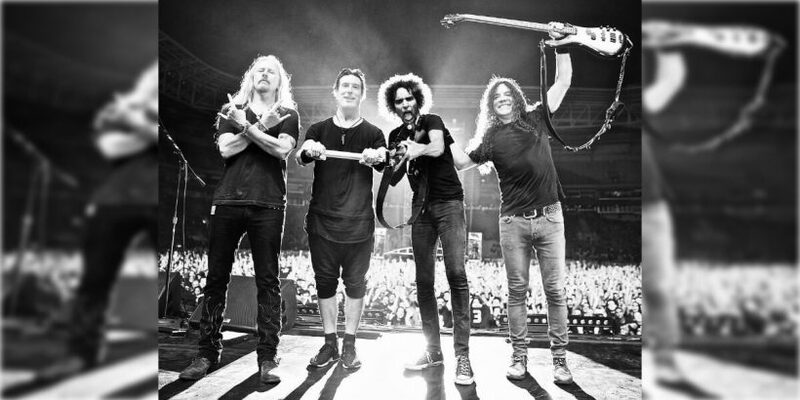 American rock band, Alice in Chains joins day five of the Release Festival in Athens this June. Formed in 1987 by guitarist/vocalist Jerry Cantrell and drummer Sean Kinney, the band fuses grunge with heavy metal music. Alice In Chains are idolised by fans worldwide. Cantrell, one of the greatest living vocalists and guitarists, continues to vigorously declare his presence on record and on stage. This will be Alice in Chains’ first performance in Greece and follows the release of their 6th studio album (“Rainer Fog” 2018). 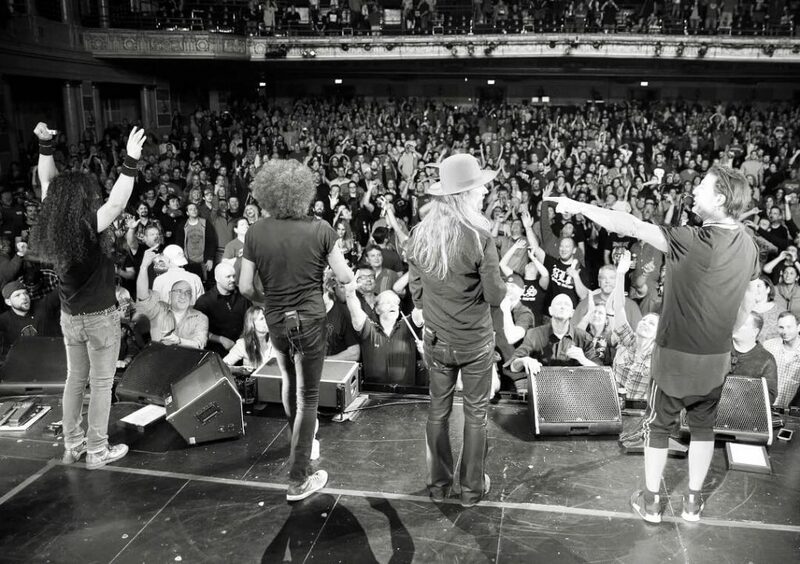 Current band members include; Jerry Cantrell, Sean Kinney, Mike DuVall, Mike Inez. 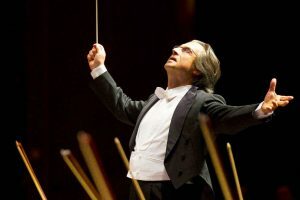 Release Athens is a music festival held every year over several days in June on the Athenian coast at the outdoor Plateia Nerou and indoor Tae Kwan Do Stadium, presenting major international acts and musicians. Find more events on at the Release Festival here. Disclaimer: We make every attempt to ensure information about events are accurate and obtained from reliable sources. 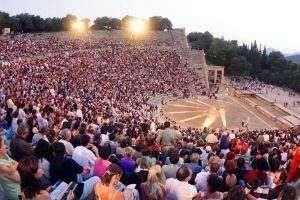 Why Athens is neither the producer nor ticketing agent of any performances listed and is therefore not responsible for the outcomes of performances including if they appear contrary to how the production has been originally promoted or represented. See our editorial policy for further information.